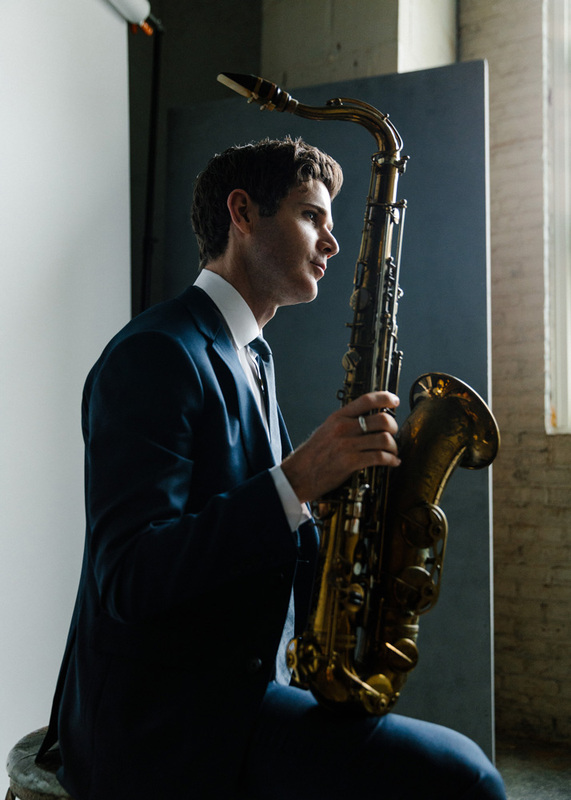 “The music is forever moving, riding streams of intriguing, pleasing sounds — ambling grooves, burrowing piano solos and colorful and often unpredictable multi-saxophone lines. All are tributaries of a highly personal music that’s clearly drawn from jazz tradition but headed in new, unexpected directions. It’s brainy, yes, but heavy on emotional content, too. 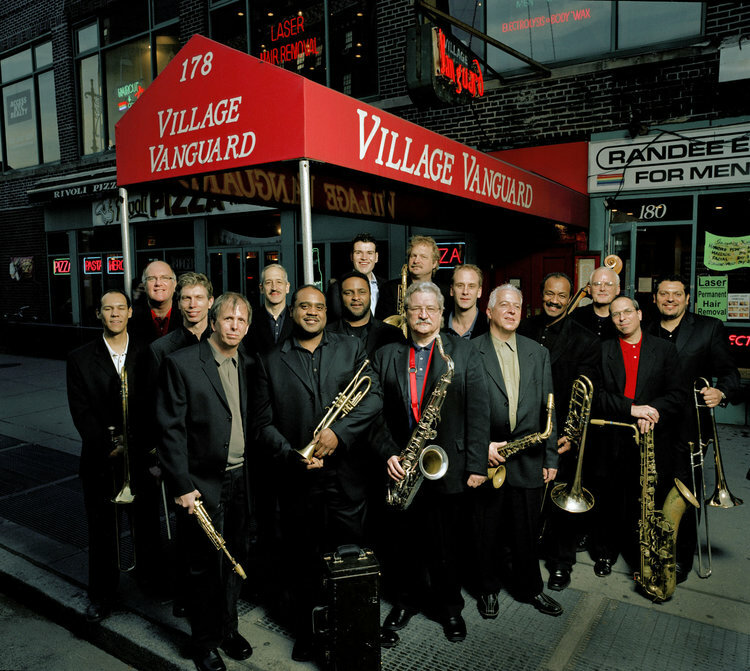 The Vanguard Jazz Orchestra is the current title for the band that began its life as the Thad Jones/Mel Lewis Jazz Orchestra in 1966 and has performed continuously for over 50 years. 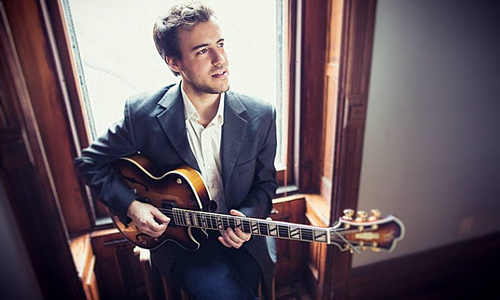 “The guitarist Gilad Hekselman has a vision of modern jazz that’s harmonically fluent but not averse to simple melody or gentle, approachable effect. “Mr. Sánchez, who has been an important drummer in jazz since the turn of this century, hardly had anything left to prove about his capacity for dynamic orchestration — it has been a hallmark of his work with the guitarist Pat Metheny, the vibraphonist Gary Burton and others. But when “Birdman” raised his profile, he was poised and ready. “Mr. 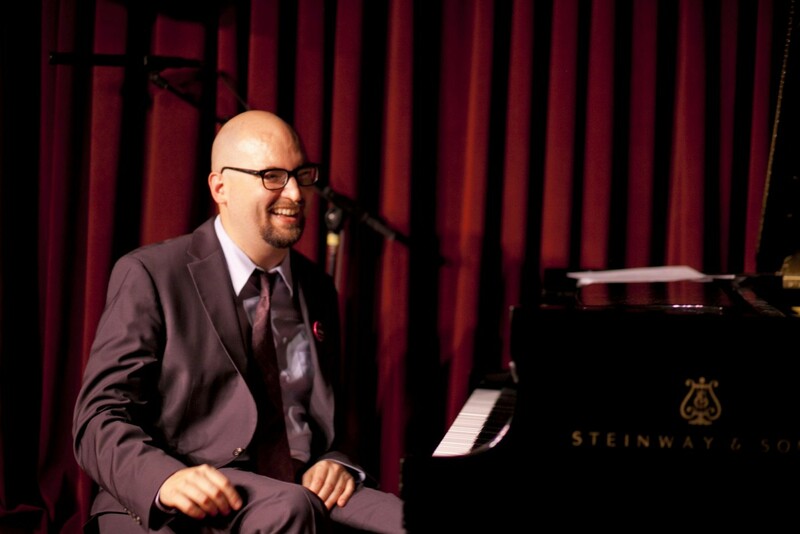 Wendel is a naturally inquisitive musician whose credentials branch out beyond jazz. (He briefly toured with Snoop Dogg.) He’s a member of Kneebody, a postmillennial groove band with a sizable following, as well as an accomplished solo artist and Grammy nominated producer. [His] music is intricate and technically imposing, but suffused with consonant melody and aglow with a spark of connection. 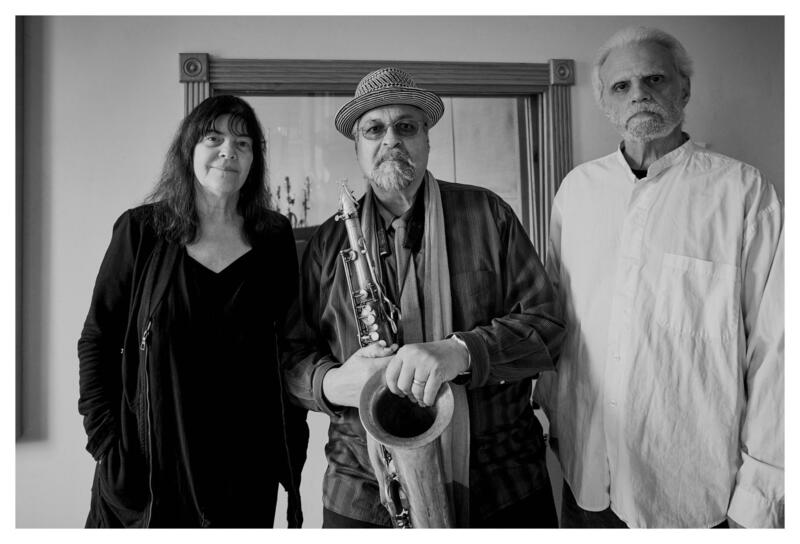 “The great saxophonist Joe Lovano has appeared on a number of ECM recordings over the last four decades, but Trio Tapestry is his first as a leader for the label. Lovano and pianist Marilyn Crispell are in accord at an advanced level inside its structures. ‘Marilyn has such a beautiful sound and touch and vocabulary,’ Joe enthuses. Drummer Carmen Castaldi also responds to the trio environment with sensitivity, subtly embellishing and detailing the pieces. 'We play together like an orchestra, creating an amazing tapestry. I brought in the material, but there’s an equal weight of contribution, creating music within the music, and harmonizing it in a really special way.’ A wonderful new group and music of flowing lyricism, delicate texture, and inspired interplay. 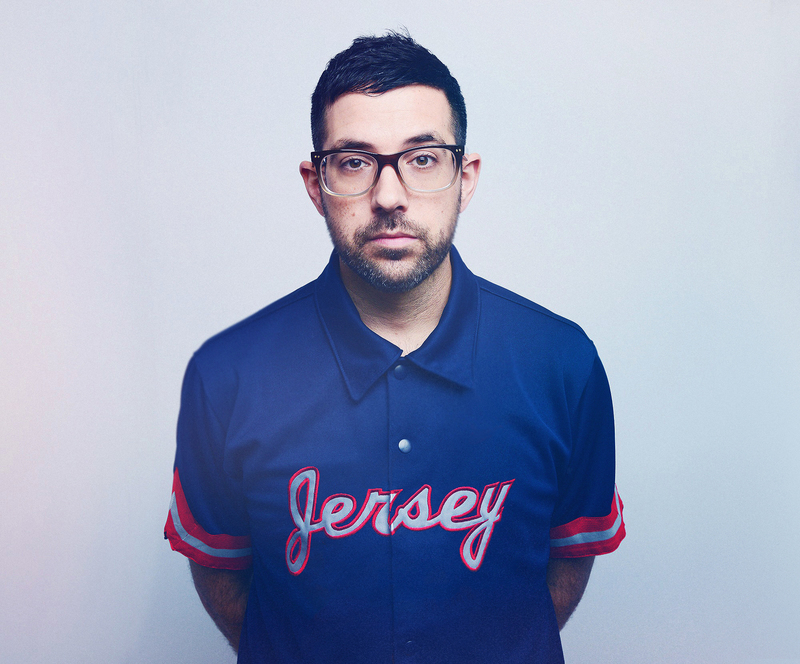 “When it comes to the boundary-stretching spirit that has become so widespread among many of today's leading jazz musicians, drummer Mark Guiliana deserves credit for being one of the most enthusiastic embodiments of this attitude. He has a longstanding passion for electronic music [and a] genuine love of rock. Utilizing a standard, acoustic instrumental lineup, this group is as close as Guiliana gets to "conventional" jazz music. But it still bears the traces of his many other influences, allowing for an enticing amalgam to emerge organically and compellingly. “Free jazz at full power! 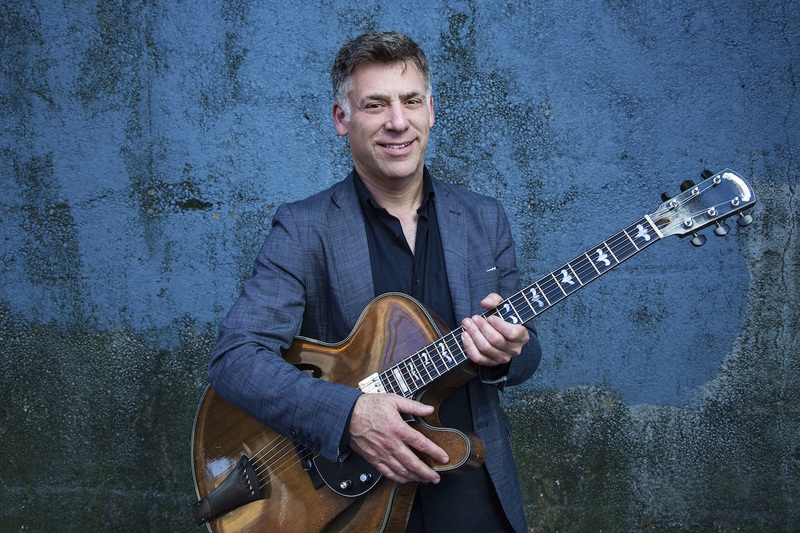 “When it comes to guitarists of his generation, Peter Bernstein stands head and shoulders above the crowd. His tone and melodic approach are so recognizable as to be detected in a just a few bars. Since 1989, he has been the go-to guitarist in New York City and has graced hundreds of recordings. “Mr. Mehldau has entered a mature and reflective phase of his art, which isn’t to imply that maturity and reflection were ever far from its core. 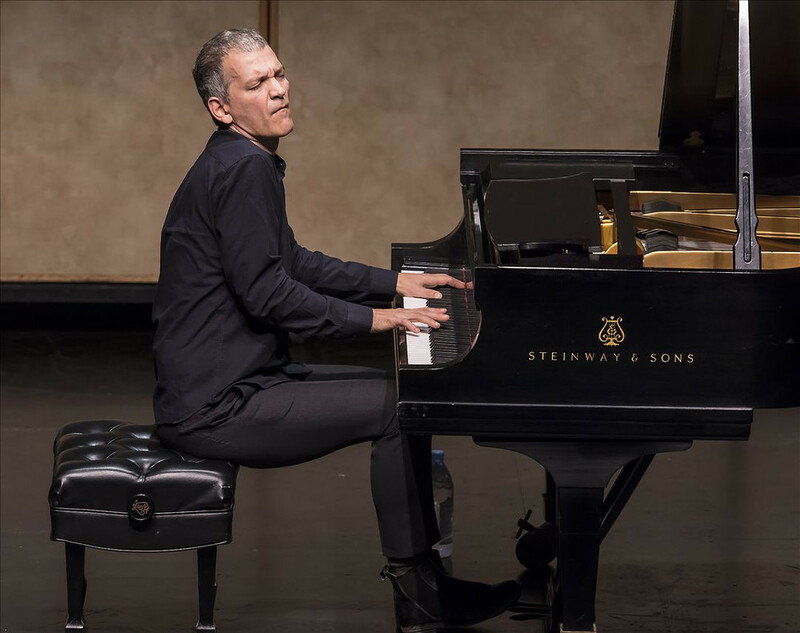 Since “Introducing Brad Mehldau” appeared on Warner Bros. 20 years ago, he has arguably been the most widely influential pianist in jazz. 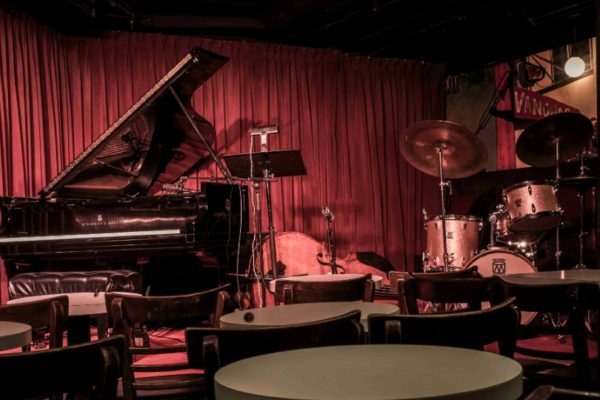 “[Iverson and Turner draw] on the austerely cerebral legacy of Lennie Tristano and Warne Marsh as well as the intimate dynamics of chamber music. 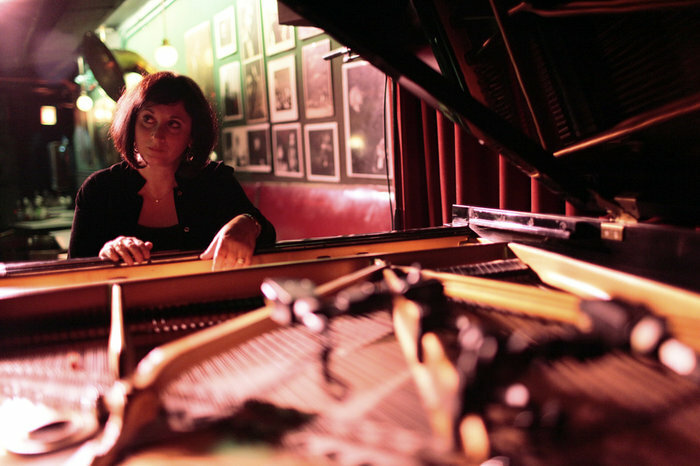 Hard-swinging it’s not, but neither does it sidestep jazz tradition. 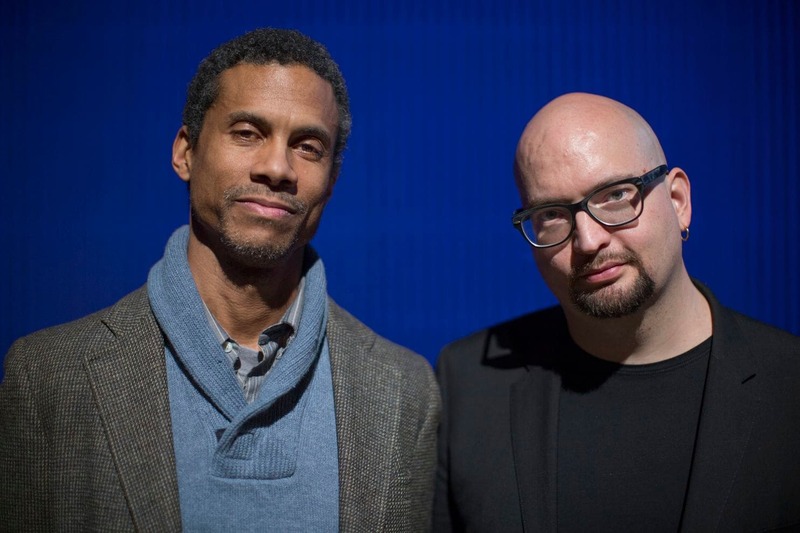 Instead, Iverson and Turner employ understatement, suggestion, and artful feints to transform the blues in “Unclaimed Freight” or boil a chord progression down to its essence, as with Marsh’s “Dixie’s Dilemma.” Iverson’s playing draws freely from the classical tradition, but it’s the exquisite sweetness of Turner’s tenor, particularly as it arches into altissimo register, that truly makes this duo sing. “Iverson avoids technical excess; his improvisations unfold sparely in his right hand, usually with very little or no emphasis on his left hand. 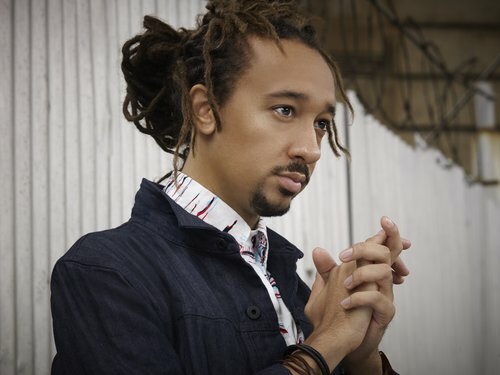 He plays deliberately, nurturing his ideas sometimes in unhurried quarter notes or eighth notes...Iverson stretches tonality through single lines, which grow more adventurous the longer they unfold. THE VANGUARD WILL BE CLOSED ON SUNDAY, JUNE 30TH FOR ONE NIGHT ONLY.